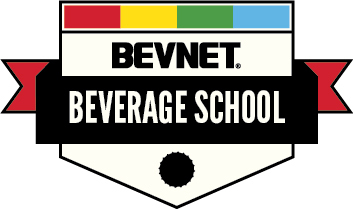 Bevnet - what does it take to become one? that "coca cola loveer" guy became one in an hour! looks like the number of posts. Lilguy, you must remember him for salute to soda. He did the same thing there using all caps and got banned. this COKE LOVEER posted around 85-90 one to two liners from 11pm yesterday to 4am this morning! Thats how anyone becomes a senior member. isnt that a bit excessive? 85-90 posts in 5 hours? BTW, I was wondering why all those inactive topics were being moved up the queue all suddenly. 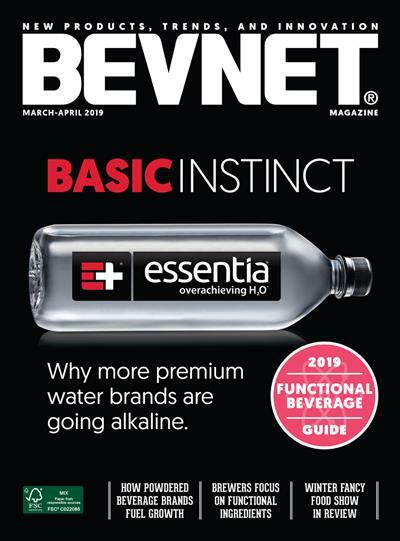 I've sent an email to Bevnet about this. thank you. now this moron is just posting unregistered. goddamn it's annoying! i can't see what posts are new, what are old. 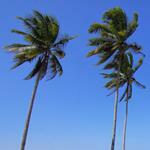 i feel as though countless conversations have now gone the wayside. i'm all for new interest in the board but not just this obnoxiousness. Preach on Brother Beverage Purveyors! The user has been banned. Please contact if any further trolls popup on the board. Thanks for the quick action, How much would it cost us all to ban Energydude? Energydude can be annoying but there is no reason to ban him.